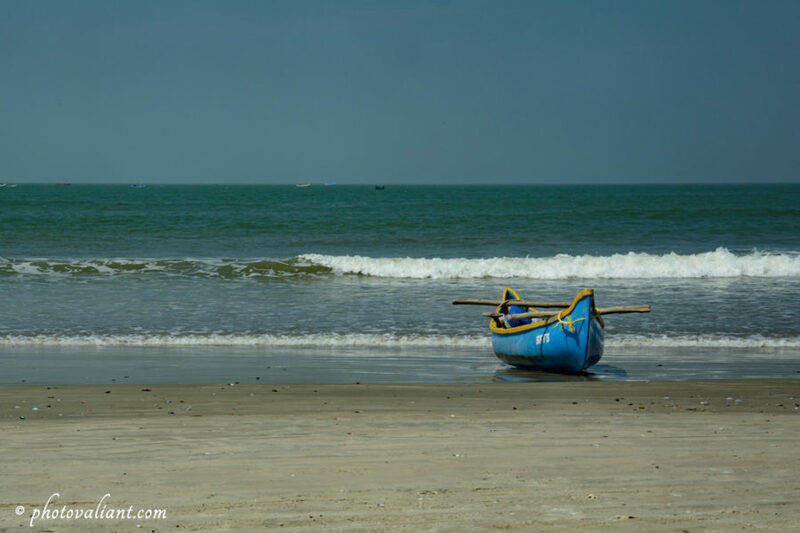 Muzhappilangad Beach is in Kannur District of Kerala, and it is the only drive-in beach in Kerala. Kerala has many other famous beaches like Alappuzha, Kovalam and Veli, but one cannot drive there. The last time I went there was in February 2015. It was just a casual visit while travelling from Kozhikode to Kasargod. 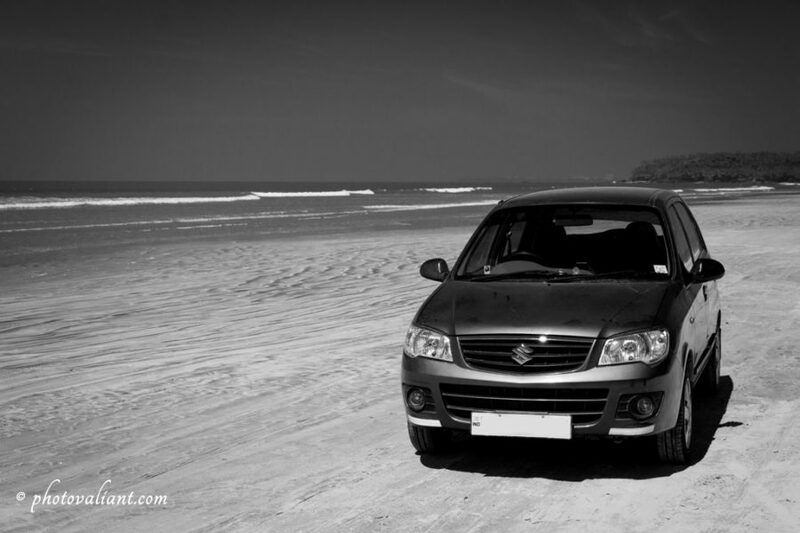 There is a small entry fee to take our vehicles to the beach. And there is a message board warning the visitors about the do’s and don’ts. It states that the vehicles should not be taken into the water; as it can be risky. So it is better to be confined to the sandy area while driving. The sand here is in such a way that the tires won’t sink in it. 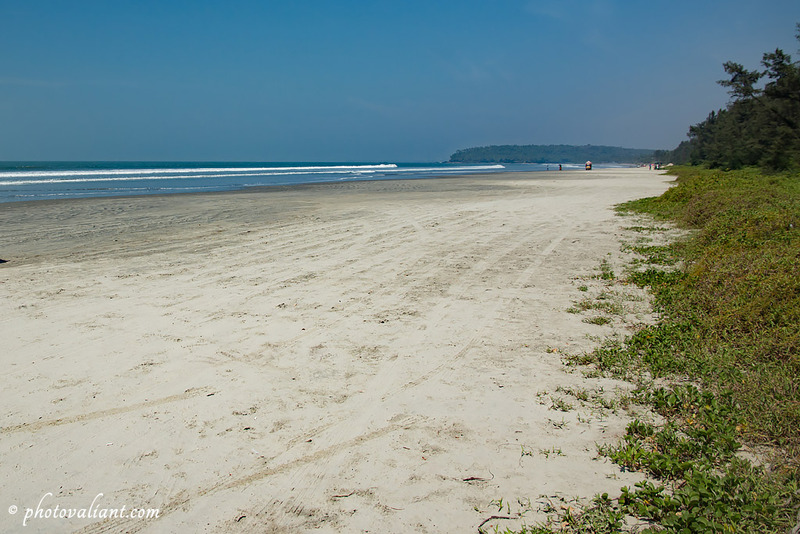 The drive-able stretch of the beach is around 4 kilometers in length. Both the ends connect with NH 17 also. And there is a railway line running in between. The places around the beach is very rich in mangrove forests. 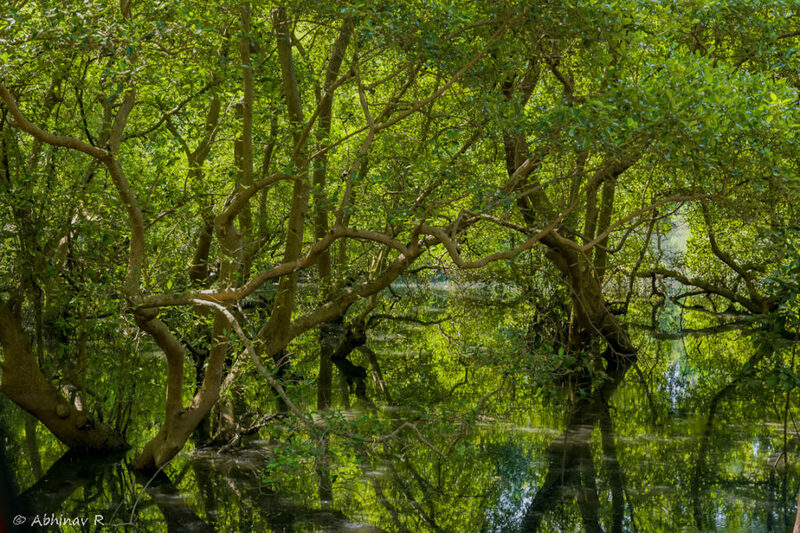 It is one of the very few mangroves remaining in the state. Mangroves to the side of the road leading to the beach. November to February is the season when migratory shore birds are seen in the coasts of Kerala. So if you are visiting during that period, there is a chance of seeing them also. 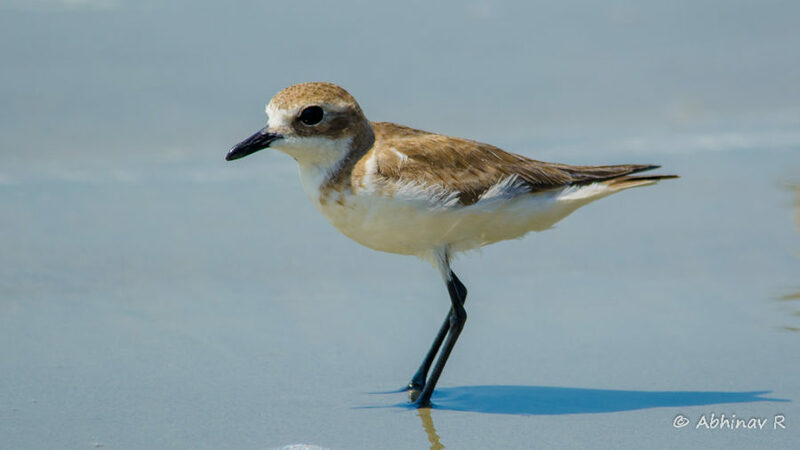 The above photo of the Lesser Sand Plover was taken from there. It is a migratory water bird visiting Kerala during winter season. Muzhappilangad Beach is located by the side of National Highway 17, on the coast of Arabian Sea. It is only 12 km from Thalassery and 14.5km from Kannur Town, by road. The nearest international airport is Nedumbassery, Kochi. So, it is a place worth to visit at least once. And it can be easily added to your itinerary, since the place is well connected. I am planning to travel to Kerala in the coming weekend. You have provided the traveling options in details. I love traveling in bus. Thanks for this article.